Newly fully remodeled free standing commercial bldg by a very high traffic Rd,(walking distance to Publix S/C).It is perfect for retail,small business,medical office,hair salon,or any other business.Tremendous visibility and perfect location.Enter into a large main room,perfect for any type of reception area,to the right 3 offices with newly tiled floors,break room,and very large conference room.Listing Agent is related to the owner of the property. 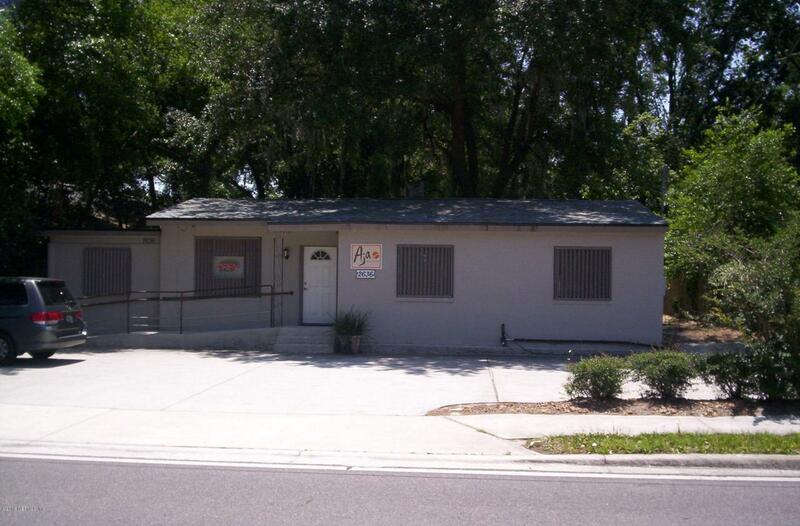 Financing is available with proper down payment.There is tenant at this location. Please do not disturb them.